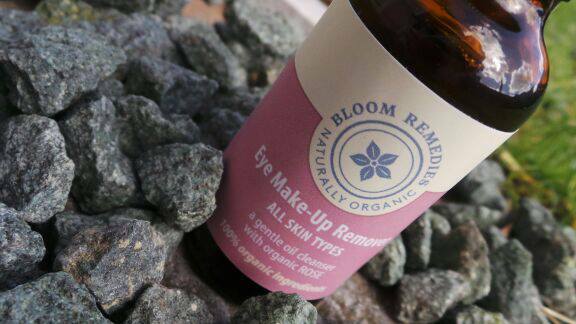 Bloom Remedies Naturally Organic - Eye makeup Remover, will be featuring in my monthly favourites this month, however, I feel that it deserves it's own moment in the spotlight. Marie from Bloom Remedies very kindly sent me this product to try. 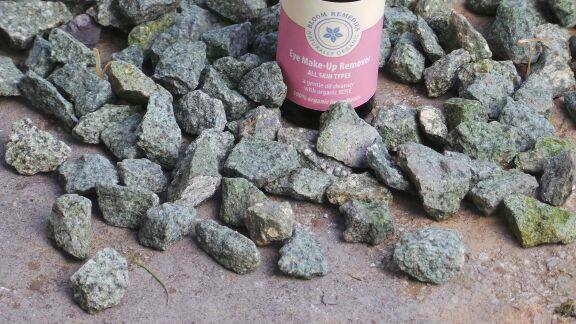 Bloom Remedies is an organic skincare company based in Cornwall that makes fresh skincare and bodycare products by hand. We make these products in small batches, using the freshest and finest organic ingredients so that we can minimise the need for preservatives and stay true to our organic ethos.m Marie Hall, an IFPA registered aromatherapist who started her journey with Neals Yard Remedies. 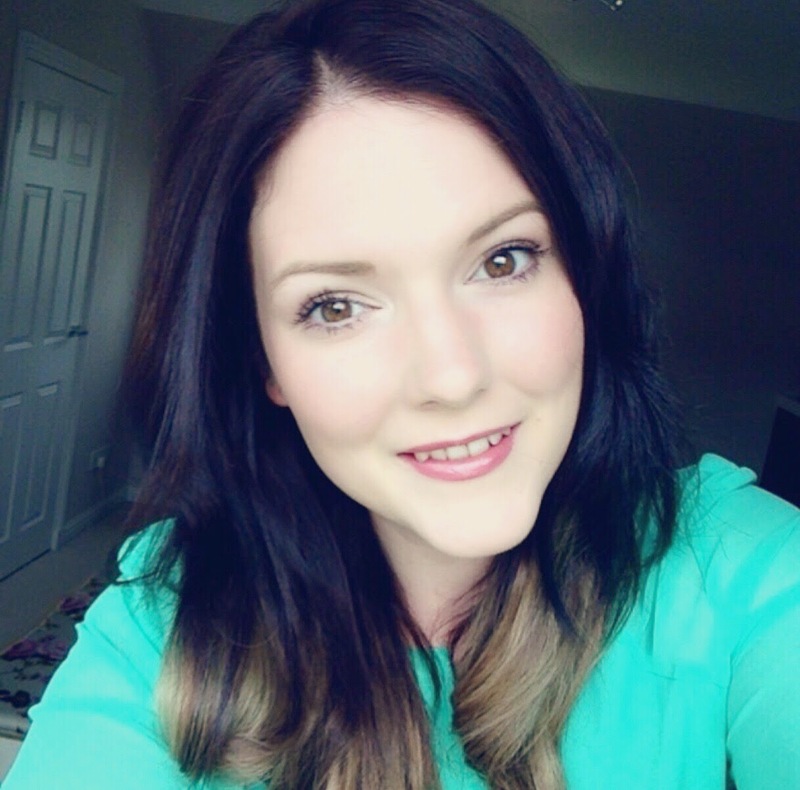 With a diploma in Essential Oil Science and a background in formulating bespoke products for private clients, the idea for setting up a company that offers natural and organic skincare products began to form. Marie knows first-hand that essential oils are therapeutic. They encourage one to bloom, and so the name Bloom Remedies was born. I must say that I am loving it. 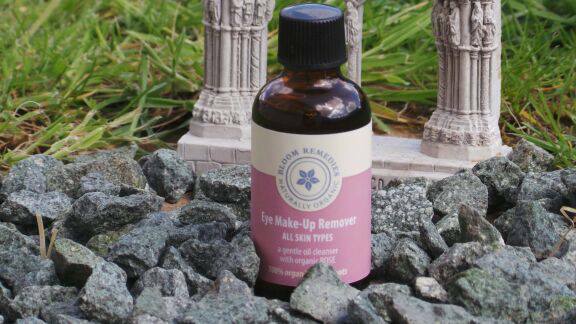 An extremely gentle oil cleanser for the eyes, with rose essential oil that smells delicious. 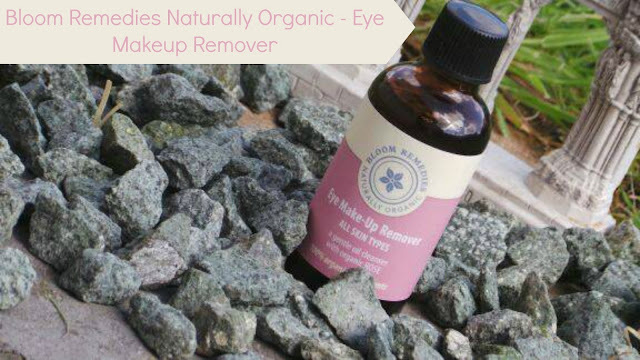 This is alcohol free and it calmly, with no full, removes even the most stubborn eye makeup. I really like the packaging - simple yet elegant. 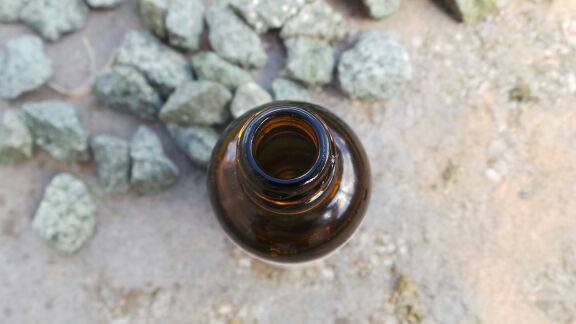 A glass bottle with twist off lid and the gorgeous Bloom Remedies logo on the front. Directions for use - Apply a small amount of product to a cotton wool pad and wipe. If necessary use a dry pad to remove any residue left behind (if any). For a long time now my staple eye makeup remover is the Clarins brand however this is even better at a fraction of the cost - I will definitely be purchasing this in the future. If you have never tried this I think you should give it a shot. It is only £6.99. I am really looking forward to trying more of the Bloom Remedies products. This sounds wonderful! I'm always up for trying natural products. I find most eye make up removers to really sting my eyes, even Bioderma, so I'm always up for trying out new ones to find the perfect one! I think I'll give this a go! 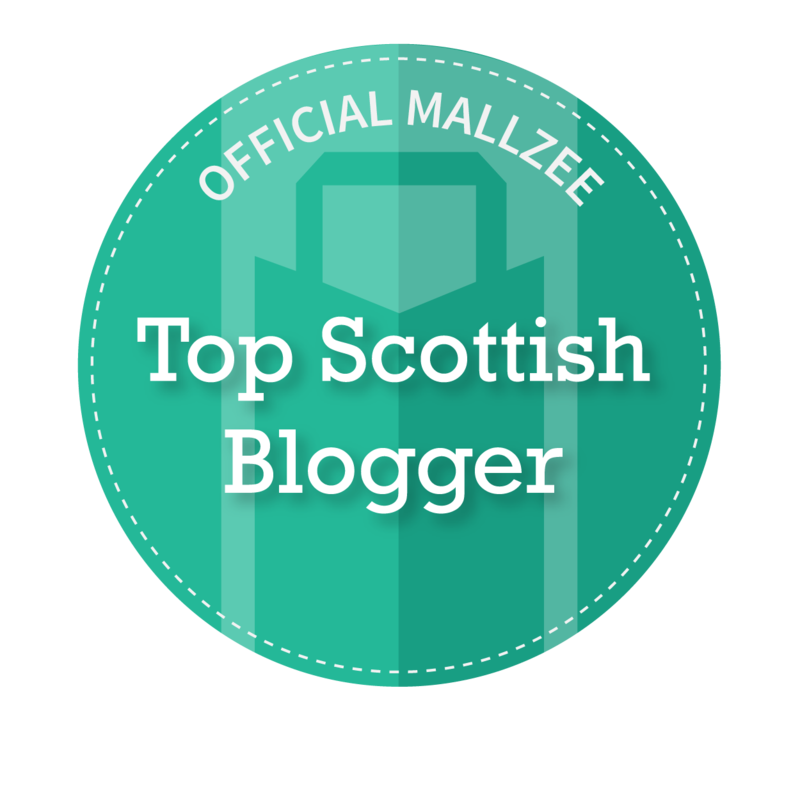 :D Thank you for sharing! I could of really done with something like this the other day! I had the most stubborn mascara on it was crazy! Never heard this brand before! I use the shu uemura cleansing oil, that one is very very good too! Never heard this brand before!this sounds great! It sounds amazing; the brand is new to me, though. 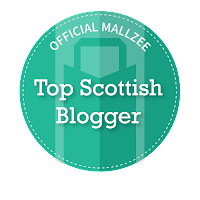 And your blog is amazing, tbh and I'm now following!